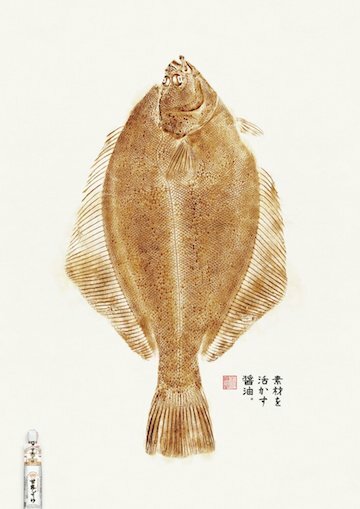 Ogilvy & Mather commissioned a fish printer (not a lucrative niche but it scales well) to create prints using Sagawa soy sauce. Making the point that it’s important to use just the right amount. A D&AD award winner. Don’t know if it sold sauce. Also, what’s that smell?